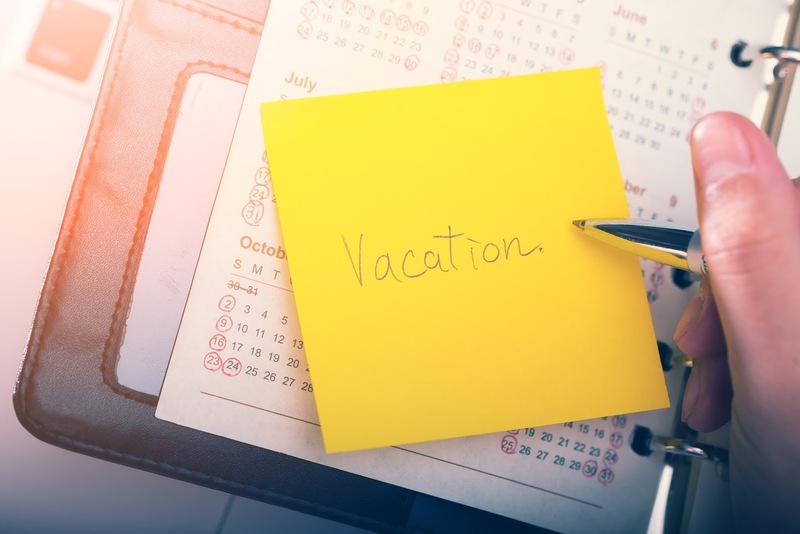 The time has finally arrived for you to take that well-earned break from work. Whether that involves visiting with family and friends, or travelling to a new destination, there are basic precautions you are going to have to take to make sure that you, your family and possessions are safe, especially throughout the festive season. Here are some points to consider. If you’re visiting a foreign country, ordering foreign currency from a bank or exchange bureau before you head on a trip might be a smart idea, especially if you are going to a developing country where there could be just one ATM at the airport or none at all. This will help you avoid being stranded and having to ask locals for cash to catch a taxi or buy a quick snack. Most importantly, stick to your budget. Set aside a clear amount of money for souvenirs, meals and entertainment so that you can still be on top of your finances when you return. Renting a car for a road trip? Besides checking the tyre pressure, spare tyre, oil and water, check if all your paper work is in order before you leave. Check your car’s licence and your driver’s licence expiry dates before leaving. Lastly, always make sure your owner's manual and proof of insurance are on hand in case needed. Don’t forget to turn on your location settings so that you can still earn your Safe Dayz™. Increased criminal activity during the festive season is a common occurrence which is why securing your home should be a priority. Not sure what steps to take? The Multiply’s Safety Score questionnaire is a good starting point when it comes to protecting what matters most. At the end of the day, family is what matters most so be cautious with what you post on social media. Don’t explicitly share your location on social media so that criminal elements do not know where you are. Only inform trusted friends and family of your whereabouts. Last, and by no means least, remember to always be aware of your surrounds. 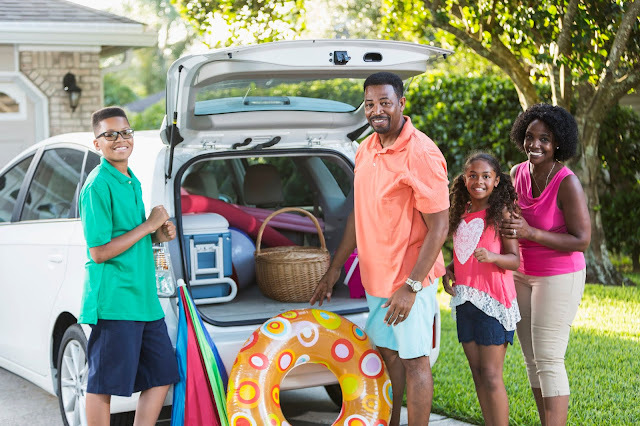 Make sure everyone in your family or the group you are travelling with is with someone from the group and never alone, especially when you are going out of town.